Do you wonder there is a perfect age for bodybuilding? 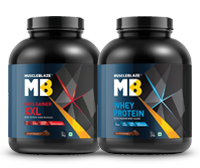 Do you think that unless you are young, specifically in the twenties, it will be hard for you to build muscle. This is not true. The fact is that there is no perfect age to build muscles. Whether you are sixty, forty or younger you have an equal opportunity to flex your muscles as long as you pump the iron and eat healthy. Do you find it hard to believe then take a look at the popular Bollywood icons? Hrithik, Shahrukh, and Aamir have painstakingly sculpted their bodies, irrespective of their age. The basic rules for muscle building remain the same, the only difference may show in the pace of the gains. Generally, it is believed that with age your progress slows down, but it is not always true. University of Oklahoma researchers compared people of different ages who followed an exactly same program for eight weeks. They found that guys between 35 and 50 years built more muscle than the young college going men. For middle-aged men, the muscle gains were 1.13 kg, whereas for the college going men it was 0.9kg. Late teens and early twenties are the perfect age to start bodybuilding. Puberty and bodybuilding are closely related because this is the fastest time for muscle growth. Between, 17-25, you will experience testosterone driven growth burst in your muscles. However, you need to be moderate with your workouts and its intensity. Follow the 10 percent rule and raise the intensity by one-tenth at a time, so that your body gets ample stimulus to grow. However, this does not mean that you will not grow bigger after you have crossed this age, only the pace slows down a bit. 2. Are you training for the first time? If you pick up the iron after leading a sedentary life for a while, you recruit new muscle fibers which strengthen your muscle tissues and make them stronger and more visible. 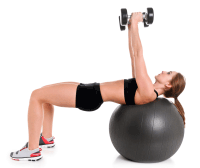 In the first 12 weeks, it is not uncommon to see 10, 20 or 30 percent increase in strength. In the first three months of training, you will burn fat at a higher rate and your muscle tissues will pull in water and swell in size. Exercises such as a squat, bicep curl and bench press give you the best return for your time and energy, burning more calories and addressing more muscles. When you weight train, your muscle tissues suffer from microscopic injuries that get rebuilt with protein rich diet and adequate rest. Until you allow your muscles to rest enough, you cannot rebuild those. 5. Do you drink enough water? 1 hour of workout requires at least 1200ml (2 tall glasses) of water for proper hydration. Not only should you focus on your protein intake, but also on the quality of the protein. The availability of essential amino acids is a marker of protein quality. 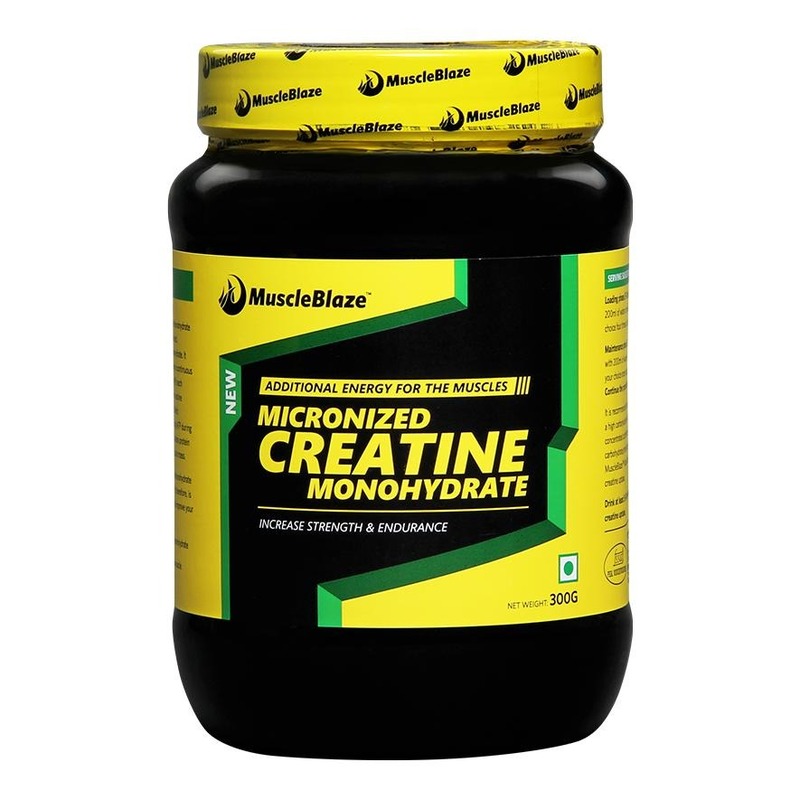 Your body does not synthesize essential amino acids, which are required for muscle growth. Protein Digestibility Corrected Amino Acid Score is a method of evaluation the protein quality based on the amino acid requirement of human beings and their ability to digest it. The score of 1.0 is the highest score given to a protein source. 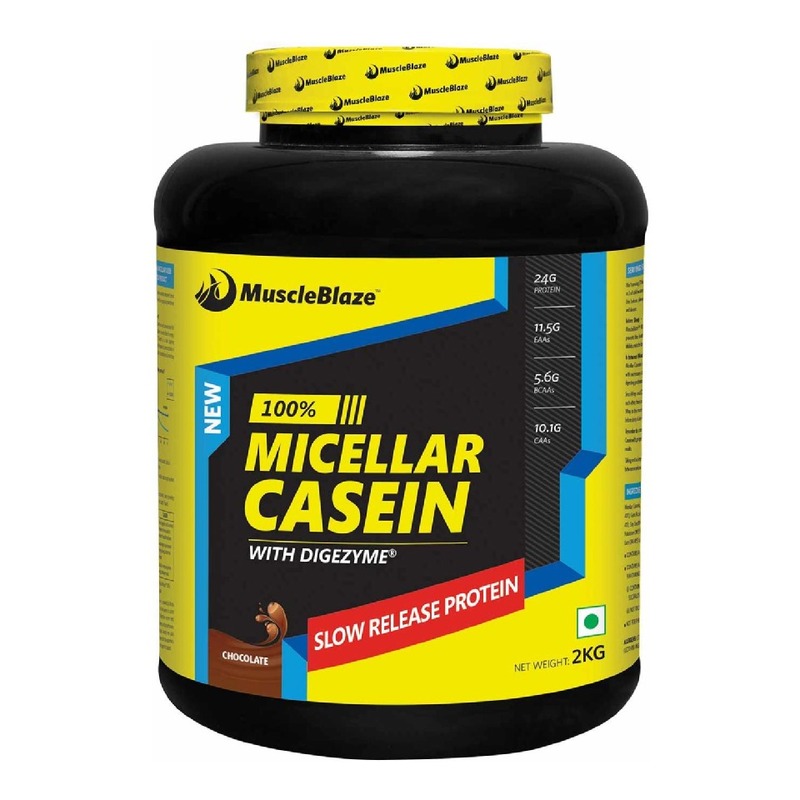 Both whey and casein (milk based protein) enjoy 1.0 score. Whey is a good source of leucine, a Branched Chain Amino Acid integral for muscle recovery. So does egg white. For vegetarians, good protein sources are legumes, whole wheat, peanuts, black beans, chickpeas. If you are on the right side of 30, or more, your protein intake needs to increase further, because post 30, you will notice a decline in your muscle mass. Have you wondered why middle aged folks stay away from vigorous weight lifting? Are they lazy or they have an injury? As you age, your joints lose flexibility and become susceptible to injuries. A slight knee strain would not have prevented you from working out in your twenties, but in your thirties, it will. Ultimately, this will result in muscle loss. To remain injury-free, you need to take frequent deloads. A deload is a light block of training, where you lift but with a reduced intensity. Cardio for muscle building? You might be surprised, but this is true. Moderate cardio increases blood flow to your muscle tissues which helps your body repair muscle damage quickly. Cardio is good for your cardiovascular system which benefits anyone. Supplements can fill in the dietary gaps and give you a muscle building edge. A whey protein shake remains a must after your workout to provide immediate nutrition to your muscle tissues, irrespective of your age. A fish oil supplement or flaxseed supplement for vegetarians provides essential omega 3 fatty acids, which keeps your joints limber and active. 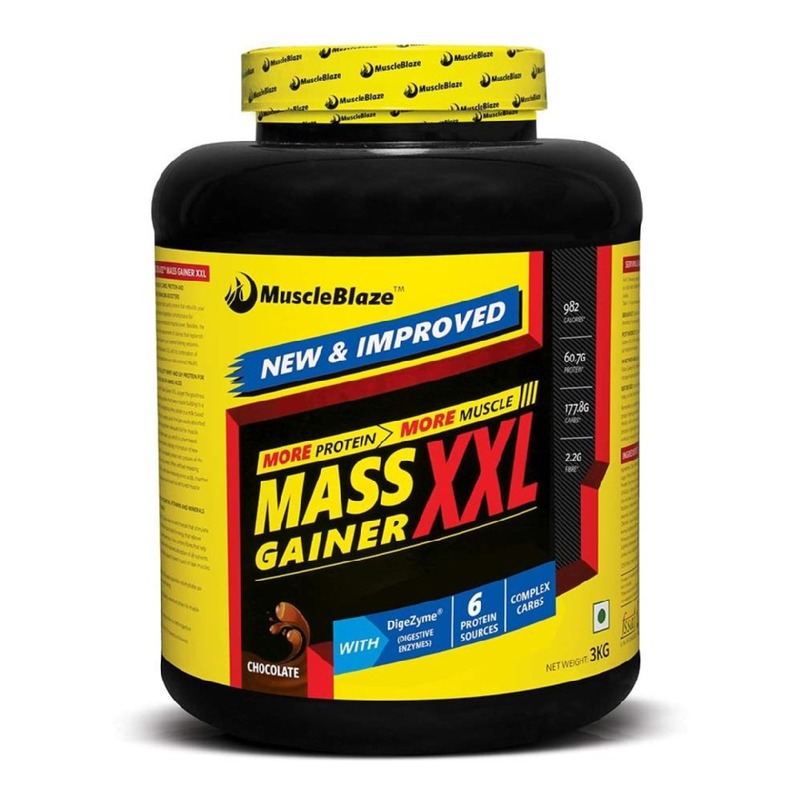 If you are looking to fill out mass gainers will help you add the necessary bulk. If you wish to build muscle at any age, you need to seek the help of a trainer who has an experience in training mature individuals, so that s/he can customize your training and diet plan to help you accomplish your goal. Every six weeks, your trainer will change your program so your muscles do not get complacent and you overcome the growth plateau. Are you still thinking, what's the right age to build muscles? Well, the verdict is that if you are younger than 25, take advantage of the opportunity to build your muscles at a faster pace, but once you reach 30 and beyond, you can still build your muscle with the right type of training. Also, provide your body adequate nutrition, a careful balance of carbohydrates, fats and proteins as well as vitamins and minerals. You should eat five to six small meals in a day and work out right. Fill in the gaps with supplements and be kind to yourself. The results will surprise you as well as the rest of the world.